In addition, Strochlic collaborated with Christoph Jordi from Ypsomed, a leading injection and infusion device manufacturer, to devise and share a novel approach for scoping (down!) HF/usability validation of combination products that are based on platform injection devices. 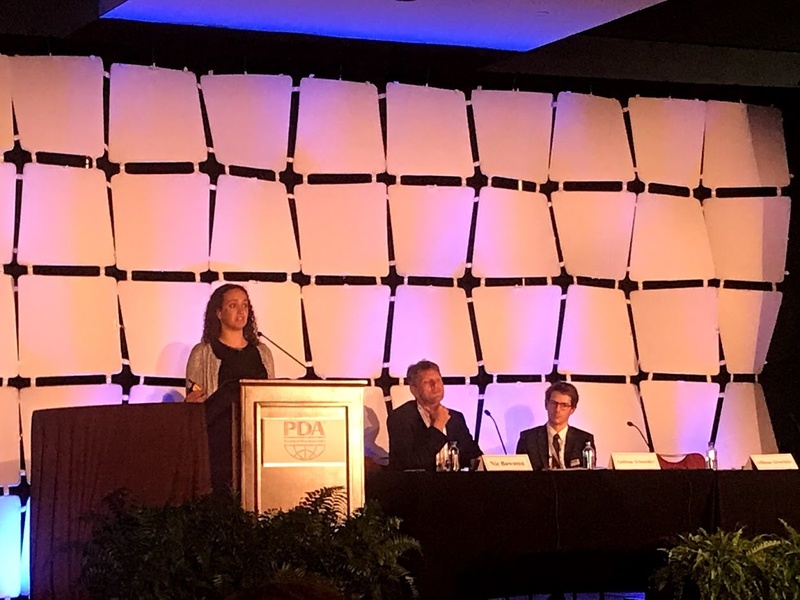 With over 800 attendees this year, the Parenteral Drug Association conference is a well-regarded event that attracts professionals working for pharmaceutical, biotechnology, and injection device development companies. The conference focused on connected devices and approaches to improving the user experience and patient compliance, on-body drug delivery devices, and trends in regulatory expectations and human factors. To obtain a copy of Strochlic's presentation, email Allison.Strochlic@ul.com.